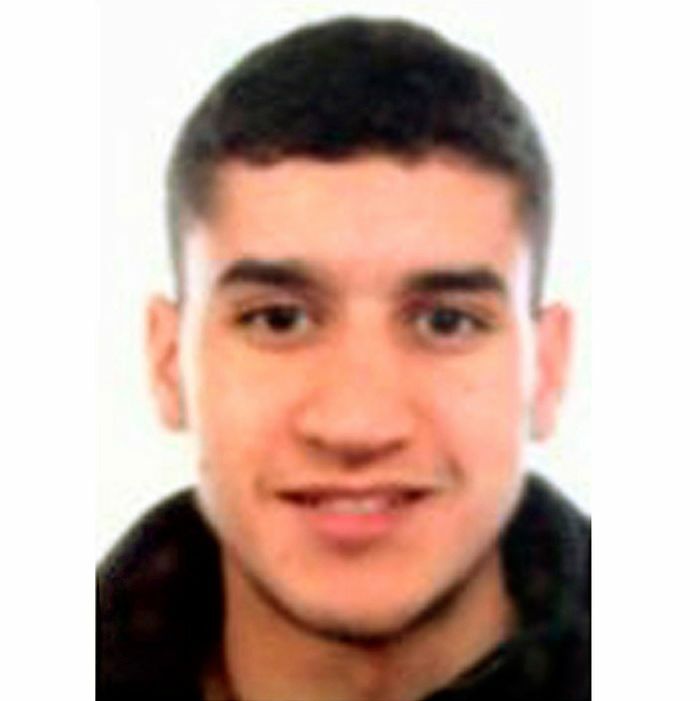 Spanish police on Monday shot and killed Younes Abauyaaqoub, the suspected driver in a van-ramming attack that killed 13 in Barcelona last week. Abauyaaqoub was killed in Subirats, a town west of Barcelona, and was reportedly wearing a suicide belt when he was shot. He was the last remaining suspect of the 12 who allegedly planned the attack on Thursday, in which a van veered into Las Ramblas, a popular pedestrian walkway in the center of Barcelona, leaving behind a trail of carnage. All other suspects have either been killed or detained. After the attack, Abauyaaqoub was able to get away by stealing a car and killing the driver inside. Later on Thursday, another person was killed in a second vehicle-ramming incident in the seaside town of Cambrils, 70 miles south of Barcelona, bringing the civilian death toll to 15. Police then shot and killed five members of the terrorist cell. ISIS has claimed responsibility for both attacks. Some of the suspects reportedly had ties to an imam, Abdelbaki Essat, associated with the jihadist militant group. Authorities had previously confirmed that the suspects, all of Moroccan origin, had been planning a far larger attack than the one that took place. Police found extensive bomb-making materials at a house in the town of Alcanar, including 120 gas canisters. The group, which included four sets of brothers, reportedly planned to detonate explosives at popular tourist sites in Barcelona. The plan fell through when they accidentally blew up the house in which they were planning the attacks, likely killing Essat.